Reuse year-round by listing your pre-loved stuff on Gumtree, and you'll help the 🌏 as well as make some extra 💰. With over 7 million website visitors each month, Gumtree is one of the best ways to find a new home for your pre-loved stuff. 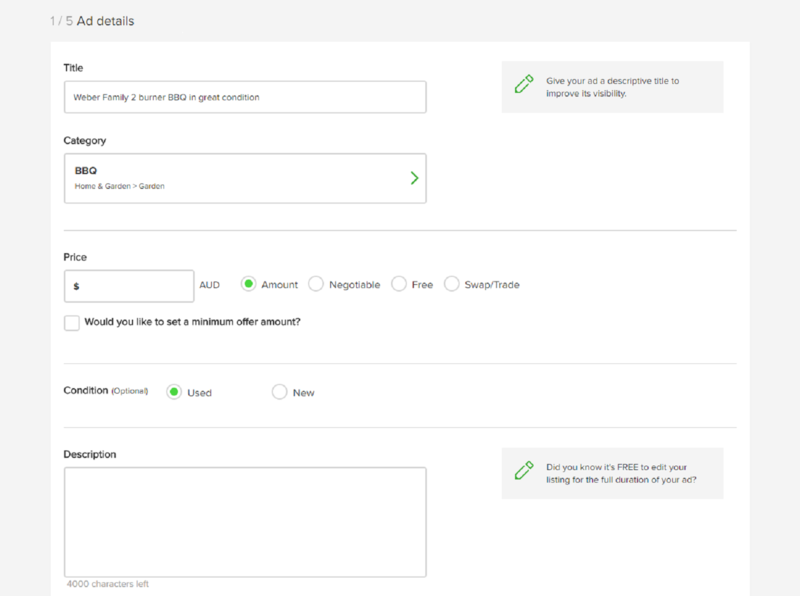 See our Top Tips for making money on Gumtree here. First, sign in or register by clicking here. 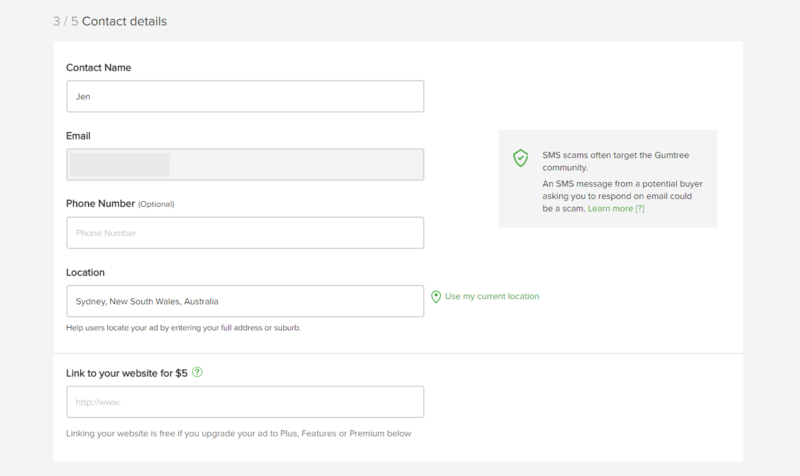 Next, create a title for your Ad (what you are selling) and select a category. 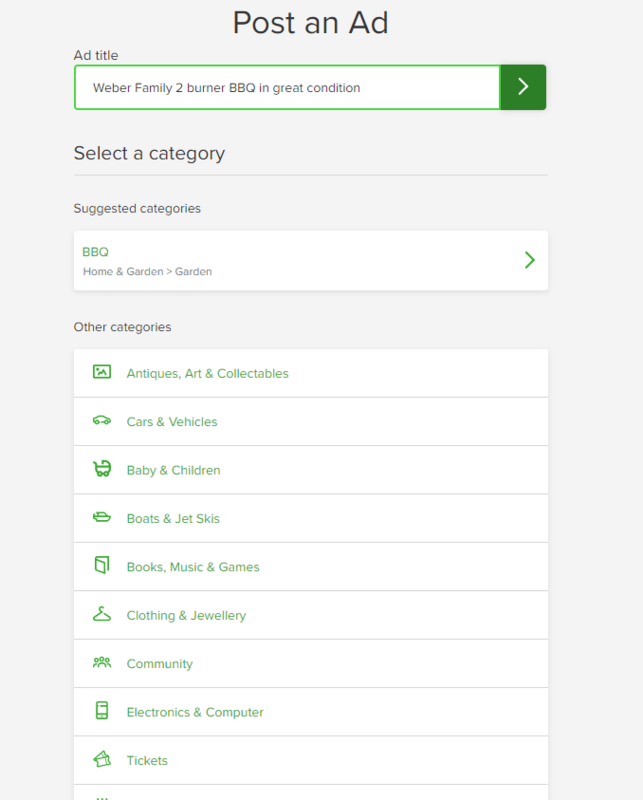 Gumtree tries to suggest a category, but if this doesn’t appear you can select a category and subcategories from the list. 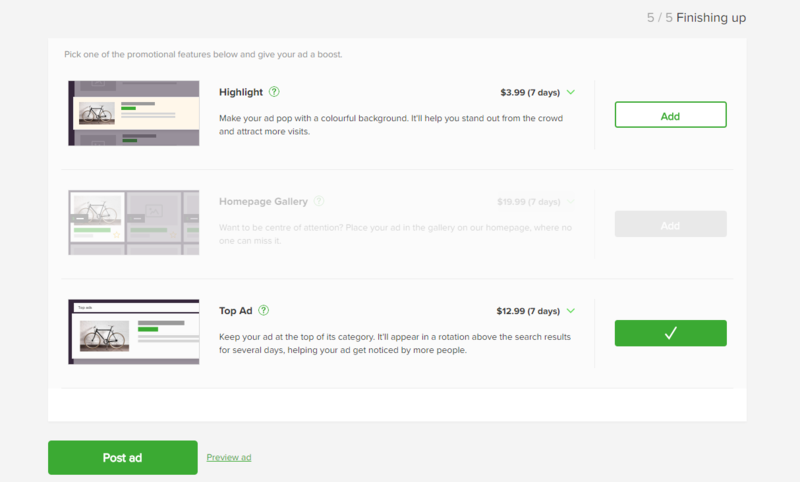 Add up to 10 photos to help your Ad stand out by clicking on “Add Pictures”. Add in your contact info. Select the type of Ad you’d like to post. 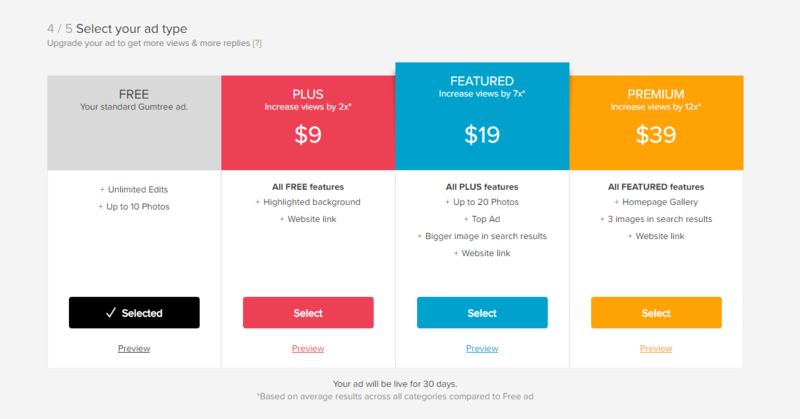 Depending on the category, you may select a Free Ad, or other features and packages to help your ad stand out. After that simply click "Post ad" or “Preview ad” to see what it will look like when the Ad is activated. Ready to start selling on gumtree? Click the button below to start.